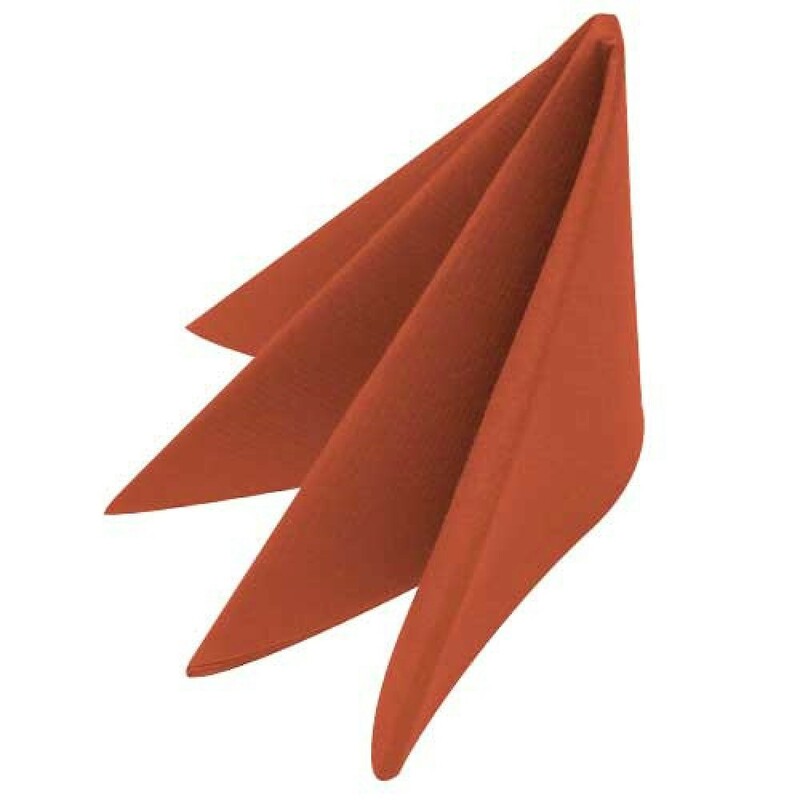 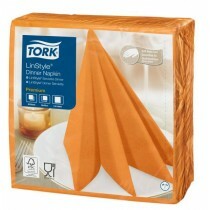 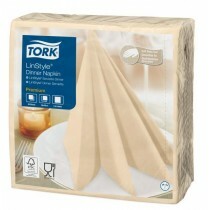 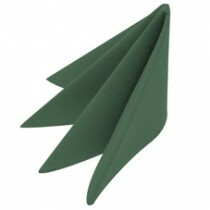 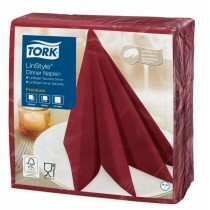 This Swansoft Linen Style Terracotta Dinner Napkin 40cm is the height of disposable luxury. 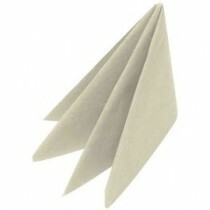 The linen look and feel is created by a process of layering paper to provide a thicker more luxurious product. 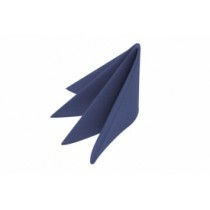 Swansoft provides customers with that linen look and feel but at an affordable price and without all the hassle of laundering.